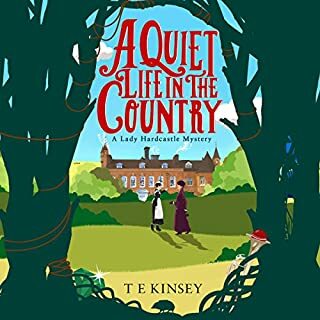 In England in the late 1920s, the Honourable Daisy Dalrymple Fletcher, on a convalescent trip to the countryside, goes to visit three old school friends in the area. The three, all unmarried, have recently bought a house together. They are a part of the generation of “superfluous women” - brought up expecting marriage and a family, but left without any prospects after more than 700,000 British men were killed in the Great War. 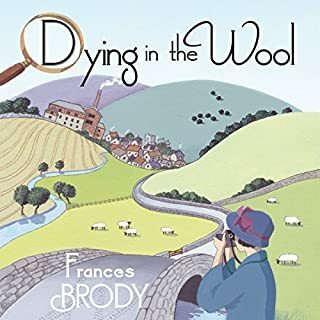 Daisy and her husband Alec - Detective Chief Inspector Alec Fletcher, of Scotland Yard - go for a Sunday lunch with Daisy’s friends, where one of the women mentions a wine cellar below their house, which remains curiously locked, no key to be found. Alec offers to pick the lock, but when he opens the door, what greets them is not a cache of wine but the stench of a long-dead body. And with that, what was a pleasant Sunday lunch has taken an unexpected turn. 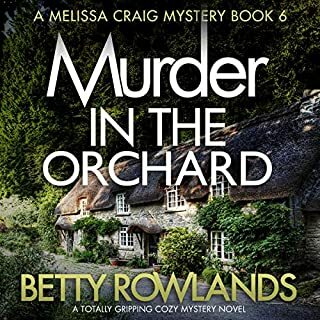 Now Daisy’s three friends are the most obvious suspects in a murder and her husband Alec is a witness, so he can’t officially take over the investigation. 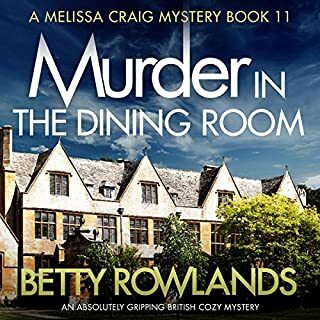 So before the local detective, Inspector Underwood, can officially bring charges against her friends, Daisy is determined to use all her resources (Alec) and skills to solve the mystery behind this perplexing locked-room crime. 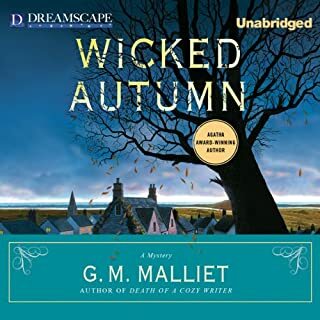 I have listened to other Daisy Dalrymple books and they are all very similar, a definite formula. They are very light, fluffy and undemanding and there is a time and place for such stories to be enjoyed. Unfortunately, the lady who narrates these stories is very poor. Her accents are decidedly dubious and the characterization inconsistent. Irritatingly, she can only denote a male character by growling, basso profundo, in a very unbelievable way. 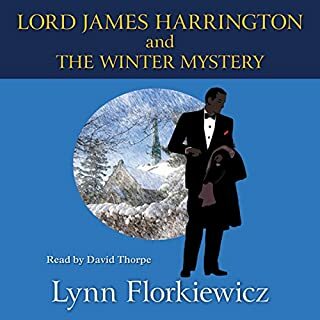 I would listen to more of the Daisy books if only a new and improved narrator could be found. I stopped buying these , even though I like the books, because of the appalling narrator. guess what? 18 months later she's still as bad and the book is being returned. lesson 1 : if you ain't posh don't try to be. your posh accent is execrable. lesson 2: as a narrator you hopefully don't have a mental or physical problem that prevents you from reading a complete sentence rather than pausing " poshly" after every 3rd word. had hard rulers for. So tempted. I've read all of the Daisy Dalrymple mysteries, and I think this is one of the best. It's a very interesting look at the attitudes toward single women, and a pretty good murder mystery as well. I really dislike the way Lucy Raynor interprets Daisy and Alec. It is not the way I hear them in my head when I read the print versions. The audio versions make Daisy sound rather silly and Alec like a bully--with a very unnatural forced male voice. I wish narrators wouldn't try so hard to make men and women sound different--it rarely works well. Ruined the story for me, Wish I could hear it by someone else. Guess I’ll have to read it for myself. 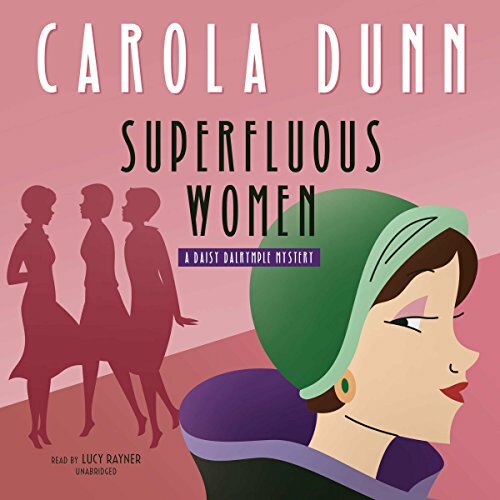 Daisy Fletcher goes to Beckensfield to recuperate from a bad case of bronchitis and finds herself involved in another murder in Superfluous Women by Carola Dunn. Learning that an old school chum is living at Cherry Trees House nearby, Daisy visits Willi, along with Isabel and Vera, three "spinsters" in their late 20s called "superfluous women" because with so many men killed in World War I, women suddenly outnumbered men by more than a million people who had no one to marry. 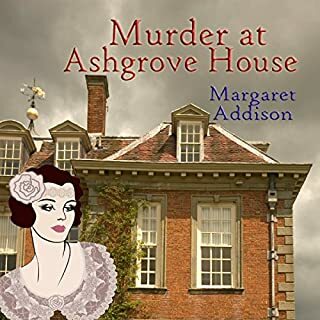 When Daisy's husband, Alec, a chief detective inspector from Scotland Yard, visits for the weekend, the young women, who have lived at Cherry Trees House for only two weeks, mention that they can't get into the locked cellar. 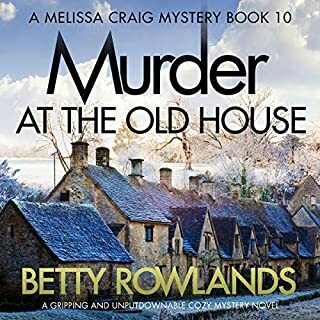 So Alec picks the lock for the women and unleashes the most foul odor as he finds a body that has lain in the cellar between two and four weeks. 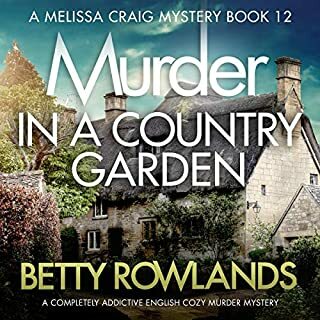 Fortunately, Alec gets along well with the local detective inspector Underwood, who requests the Yard to allow Alec to become unofficially his assistant. 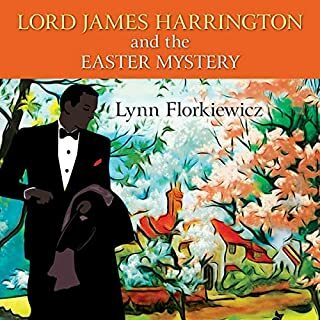 Alec thus sends for Ernie Piper, and running into a newly retired Tom Tring at the Yard, finds that Tom has devised a scheme to vacation in Beckensfield with his wife and keep his ears to the ground. Daisy gets especially involved with this case, finding lots of information to pass on to the cops. Superfluous Women is one of the strongest Daisy Dalrymple books, with the plot fascinating and the characters creative. It seems so strange to hear 20- something single women called spinsters and treated as if something is wrong with them. However, we know that it is not their fault that they don't have men to marry. Vera talks about how she had a fiance killed in the war, demonstrating that her single status is not for lack of liking men. We also see how careers began to open up for women who had expected to spend their lives as wives and mothers. Without that opportunity, women had to get jobs to support themselves. The plot follows really interesting patterns, especially in the way that Daisy does plenty of detection herself. 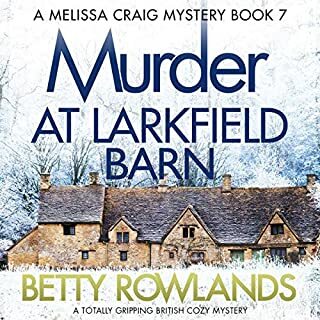 Unlike in most cozy mysteries, Daisy takes all her findings to the police, and for once she gets some positive feedback instead of getting criticized for meddling as usually happens. The characters are all fun to read. 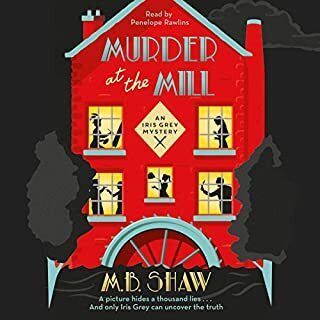 We meet a delightful chamber maid at the hotel, and we find ourselves cheering on her and Ernie Piper when they develop a romance. The trio of "superfluous" or "surplus women" have strong characters, with each having her own strengths. And as always, Daisy is fun to meet once again. 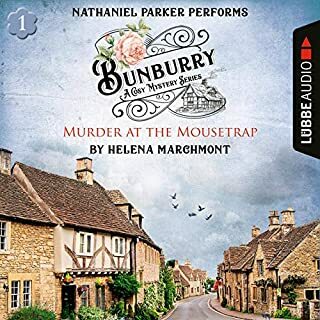 Lucy Rayner performs the audio edition of this book. As always, she does a lot to bring Daisy to life, using strong inflections, voices, and timing. 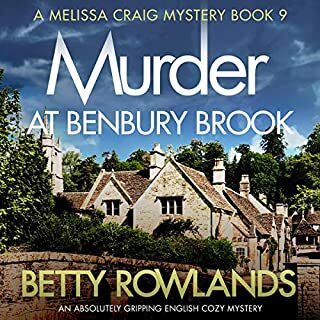 She serves as a strong narrator for this series. I really enjoyed listening to Superfluous Women. I have appreciated all the Daisy Dalrymple books, but this is a special one. I didn't want to put the book down as I was listening to it and was disappointed when it ended. I give this book five stars. The reader's pronunciation of the Sûreté is abominable. I can see some if the characters mispronouncing it, but Alec and Daisy certainly would not. There is even a line about Alec being connversant in French. Daisy would have studied the language. Are there not audio editors that would have caught this glaring mistake? Anyone who has even watched a British mystery on TV would know this. Deeply woven plot which requires real attention. Very well written and no detail overlooked!! Another great one! 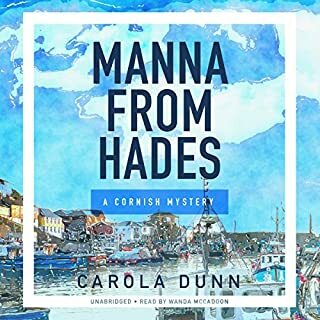 I enjoy Carola Dunn's Daisy mysteries. The mystery plots are non-repetitive, and the development of the cast of characters from book to book is interesting. The relationship between Daisy and her boyfriend/later husband could be a bit less of a formula, but it's not annoying. 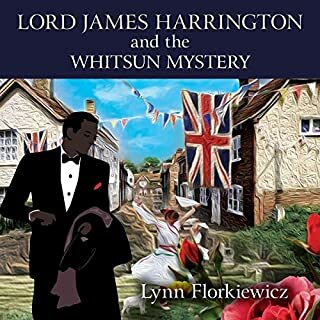 One of the strengths of the mysteries is that she explores various aspects of the post WW1 era in England. This is done naturally within the plot, not at all in a lecturing "educational" manner. The gender imbalance caused by male deaths in the war is explored here. 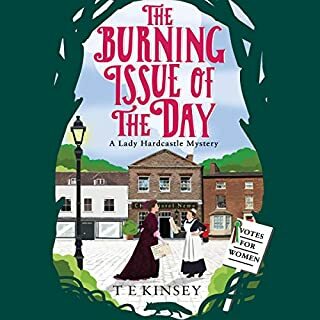 Especially in an era when women expected (and were expected by society) to be a wife, mother, and homemaker, one can see how many women were left without a place in society. 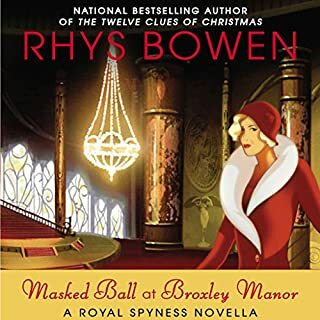 loved it loved it loved it loved it loved it loved it loved it Great Book in this series of books.